We hope you can join us for this special event. More details to come. Sign up for our newsletter to keep up with all our special events. 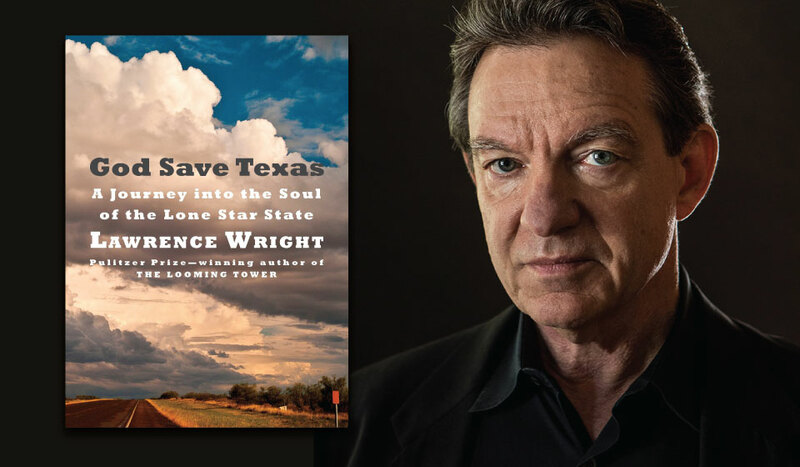 Lawrence Wright is a staff writer for The New Yorker and the author of nine previous books of nonfiction, including In the New World, Remembering Satan, The Looming Tower, Going Clear, Thirteen Days in September, and The Terror Years, and one novel, God’s Favorite. His books have received many prizes and honors, including a Pulitzer Prize for The Looming Tower. He is also a playwright and screenwriter. He is a longtime resident of Austin.